Probationary firefighters are still in training and will remain on probationary status anywhere from 6 months to a year. 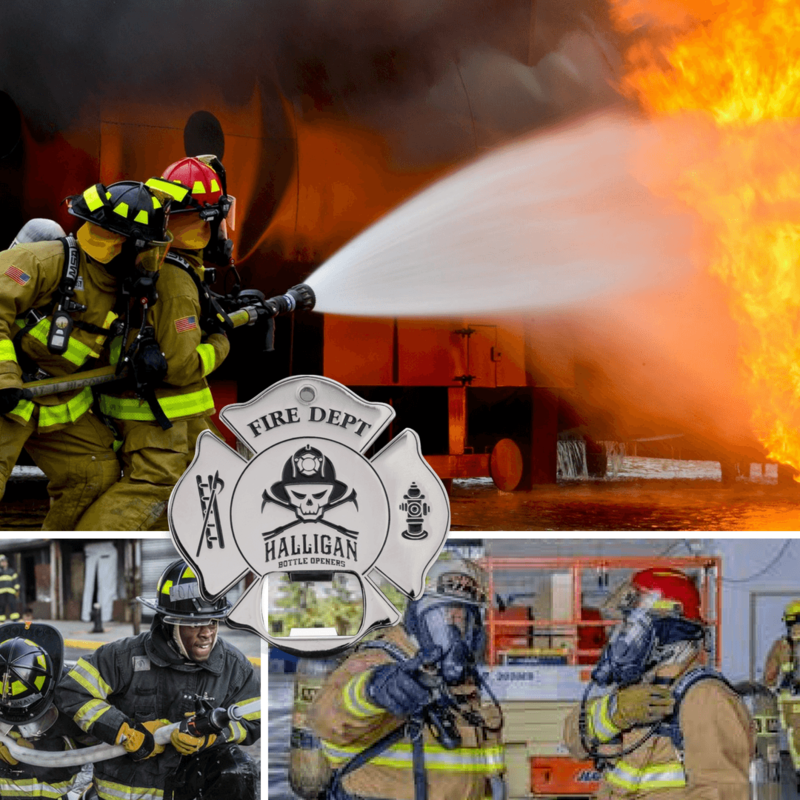 They are the lowest ranking members of a firefighter crew and spend most of their days drilling, studying, and learning through hands-on experience and through mentorship under the senior firefighters. It is a long but rewarding process. 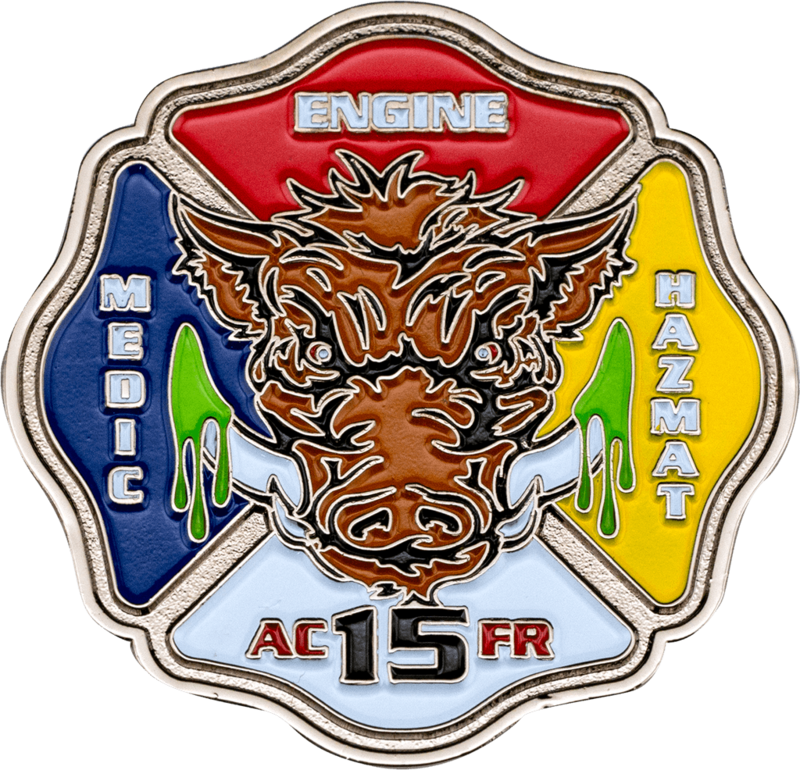 Firefighter challenge coins are designed to incorporate station specific imagery, designations, and emblems so as to add to the character of the building. 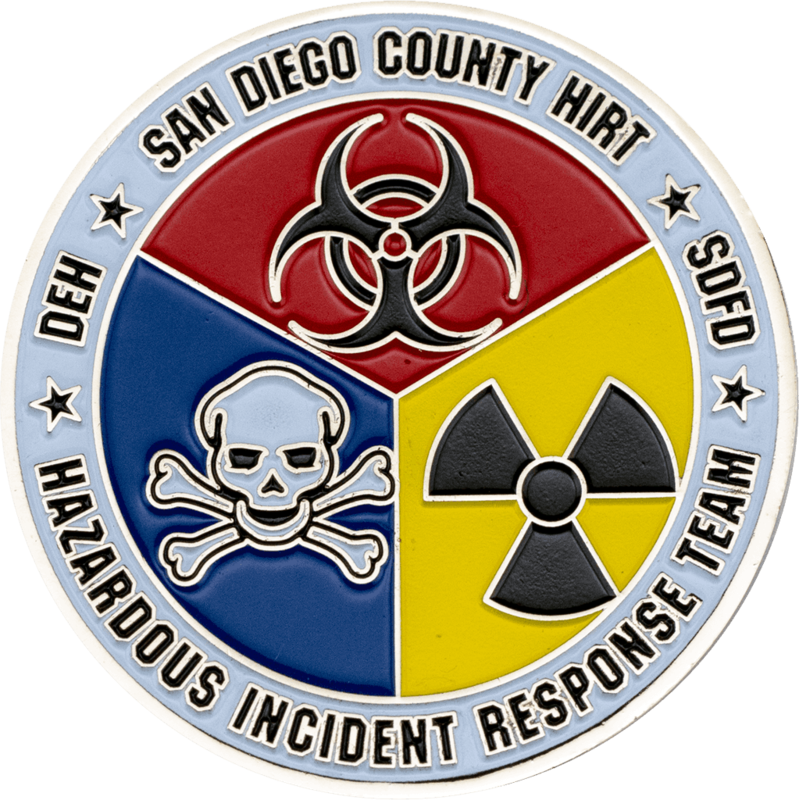 Crew members carry their department challenge coins as marks of distinction. 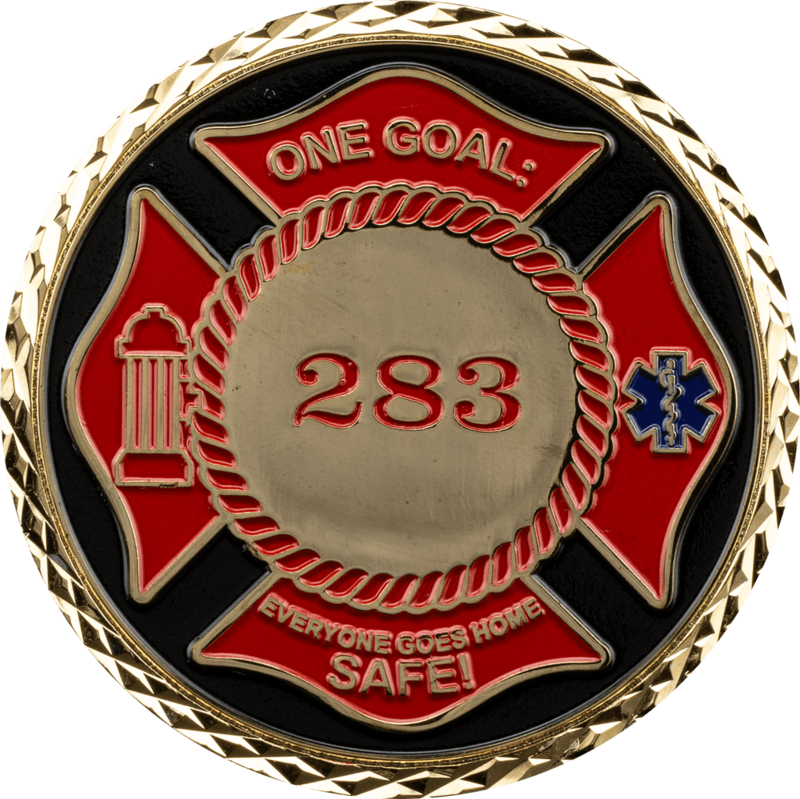 Probationary firefighter challenge coins are the first of many that a young cadet will earn in his career in service. 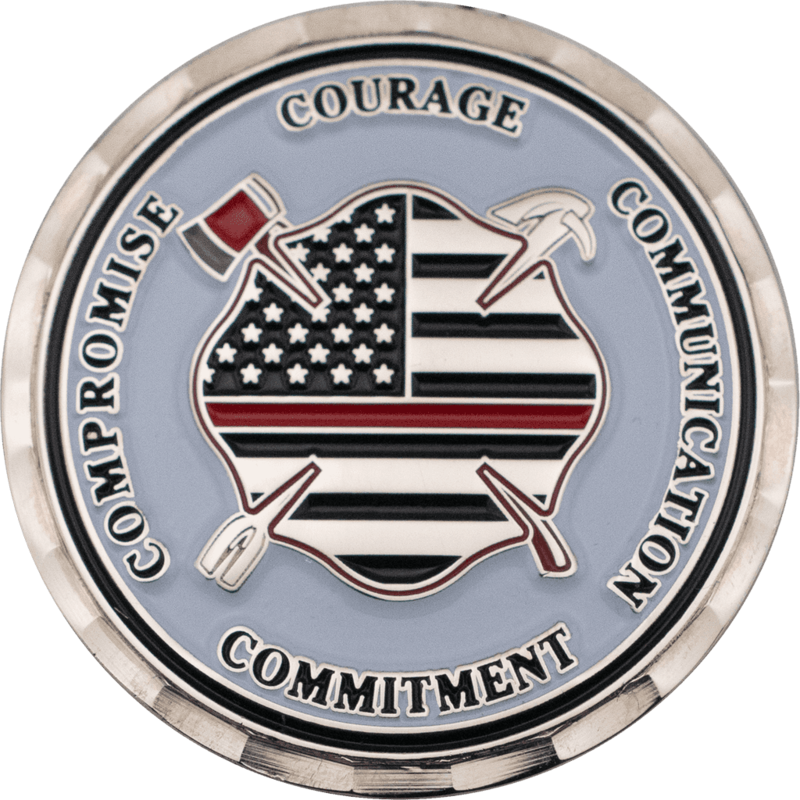 Custom coins are the personification of team character by representing core values and department goals. 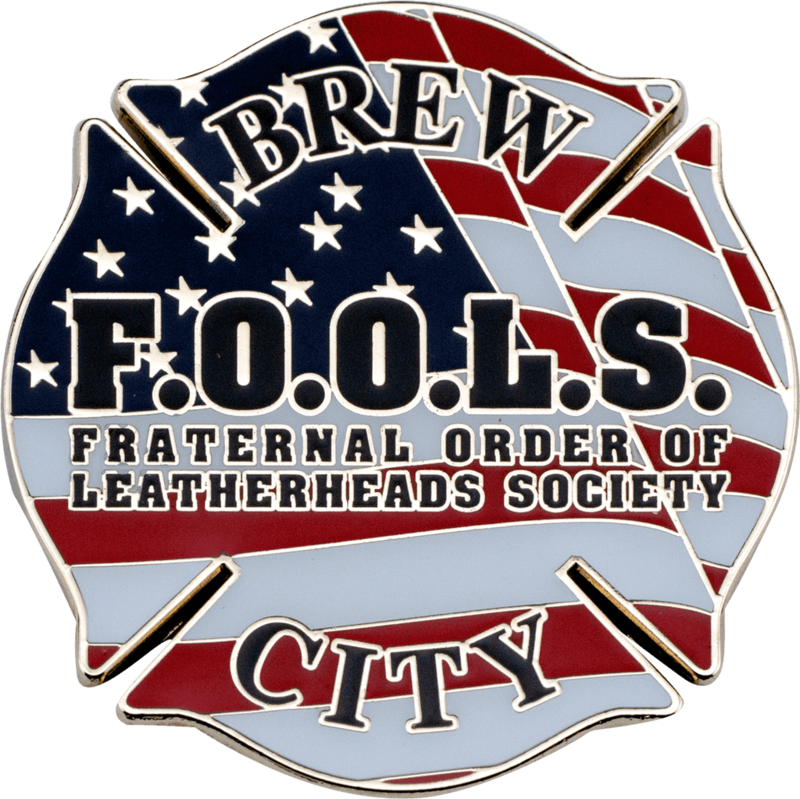 Probationary firefighter challenge coins are meant to commemorate the start of a career and introduce cadets into the department’s culture. 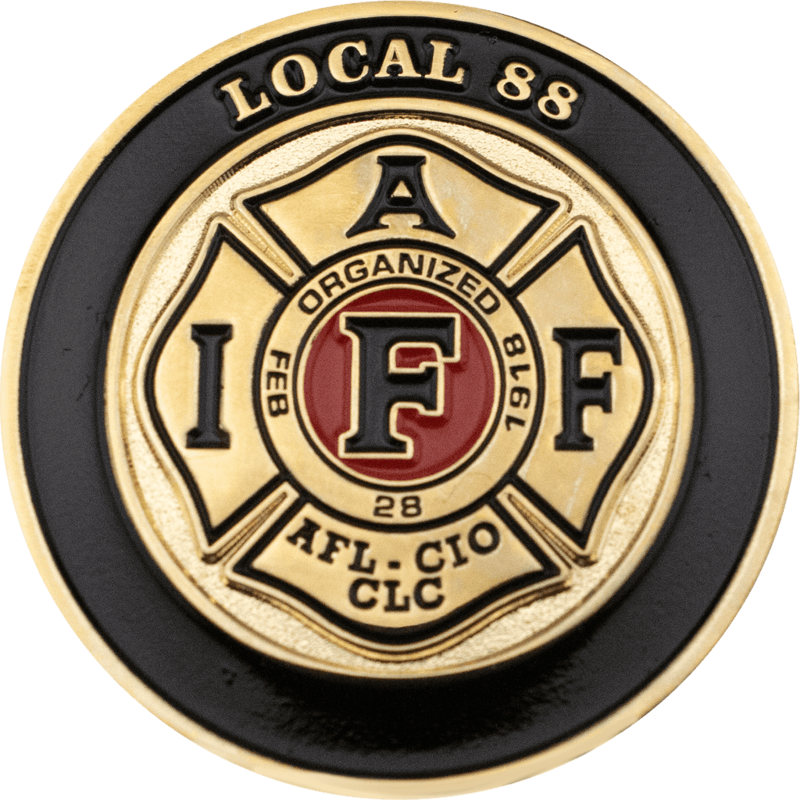 Probationary firefighters carry them as a source of inspiration to climb the ladder of success up the ranks through dedicated study, commitment to the crew, and excellence in service! Inside a fire station, probationary firefighters are known as rookies or “probies”. First days and first impressions are important. To be a successful probationary firefighter, you need to be the first in the station at the start of a shift and the last to leave. In the mornings, always be the one to put on the first cup of coffee and raise the flag outside. Taking pride in your work is important when proving yourself to a new crew. Firefighters put their lives on the line for the safety of others and the only back up they have is each other. 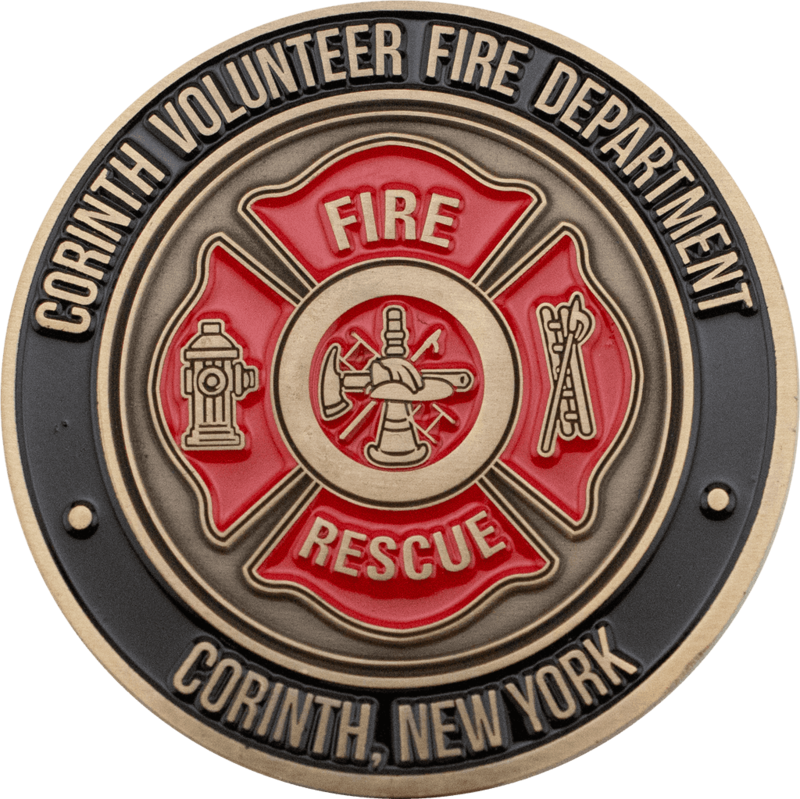 In many cases, crew members in a fire station have been working with together for years on end and have built trust and codependency through the ranks. Untested rookies need to find ways of proving to the team that they belong. 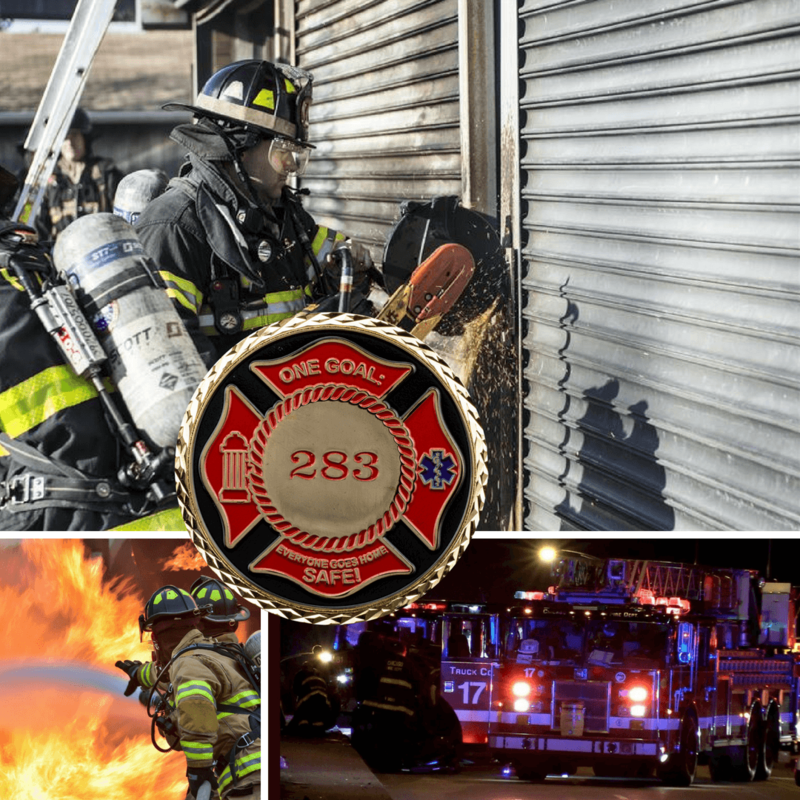 This is accomplished through complete dedication to perfection, working harder than everyone else in the station, and taking pride in every piece of work assigned. This means keeping well groomed and presentable at all times. Hair and beards should be short and clean and clothes pressed. It also means keeping a personal car clean inside and out. Taking pride in small things like this reflects well on individual character and on the department. At meals times, rookies should also be the last to grab a plate, unless instructed otherwise, and the first to finish so they can be the first one in the “suds” (dishes). During downtime, rookies learn the apparatus inventory and familiarize themselves with all equipment. When the alarm sounds, firefighters should be quick into action and knowing where everything is and how it all works makes rookies more capable to take part in emergency situations without getting in the way. Every shift, new cadets are being evaluated and tested. Building a reputation as a solid companion and trusted crew member takes time and dedication to study and crewmates. 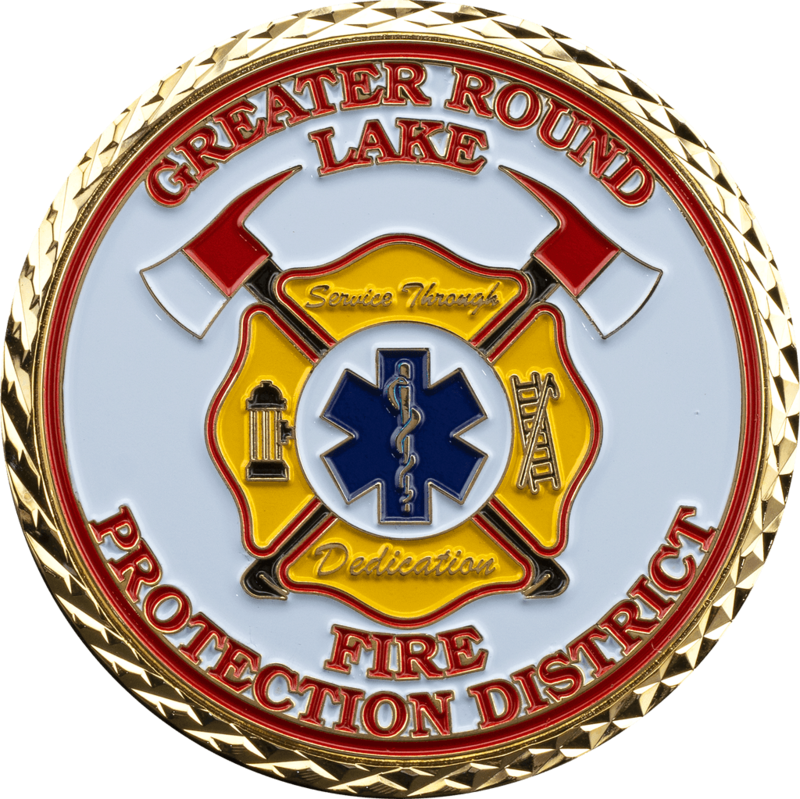 Probationary firefighter challenge coins reward a rookie’s commitment to excellence in service and long hours of study. They are used to motivate cadets to work harder and take every opportunity they can to rise in the ranks, while also showing appreciation for their efforts! Get started with your set today! These, and many other avenues for customization, are at your disposal when working with Signature Coins. Just give us some ideas on what you are looking for and our team of artists will get started with a free proof of your finished coins. They should have a design ready for you to view within 24 to 48 hours after you have completed one of our order forms. We also offer unlimited revisions free of charge! This ensures you have all the opportunities you need to make your vision come to life! If there are any adjustments or additions you would like us to make, just let us know! We would be happy to oblige. 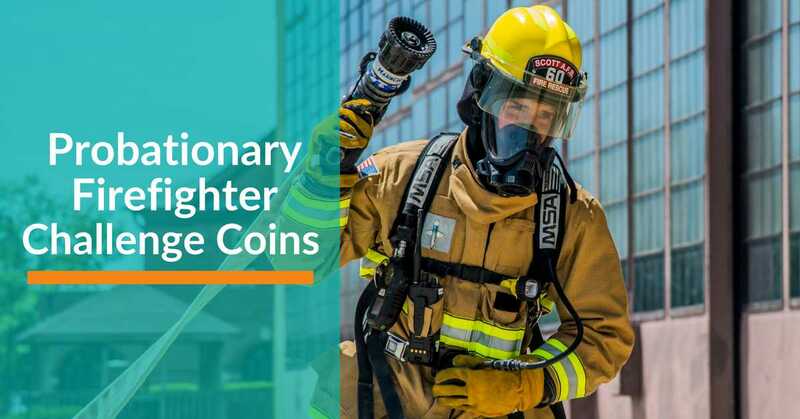 Probationary firefighter challenge coins are perfect for introducing new cadets into the rich heritage and close-knit team that makes up a station. Check out a list of all the customizable option and their descriptions on our pricing page and get started on your coins today! 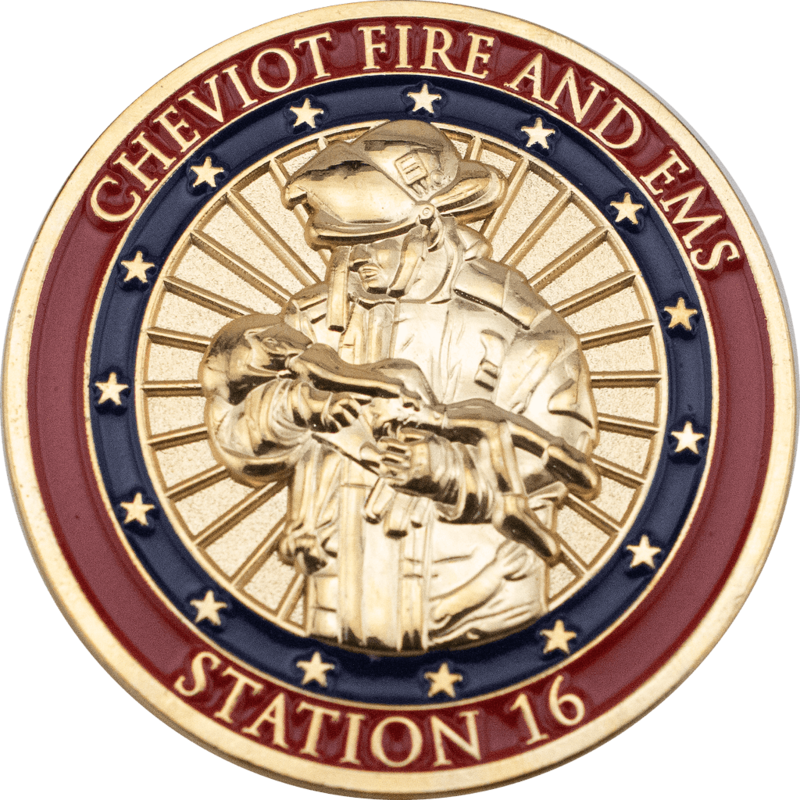 Signature Coins has been producing high-quality firefighter challenge coins for stations all over the country for over 15 years. 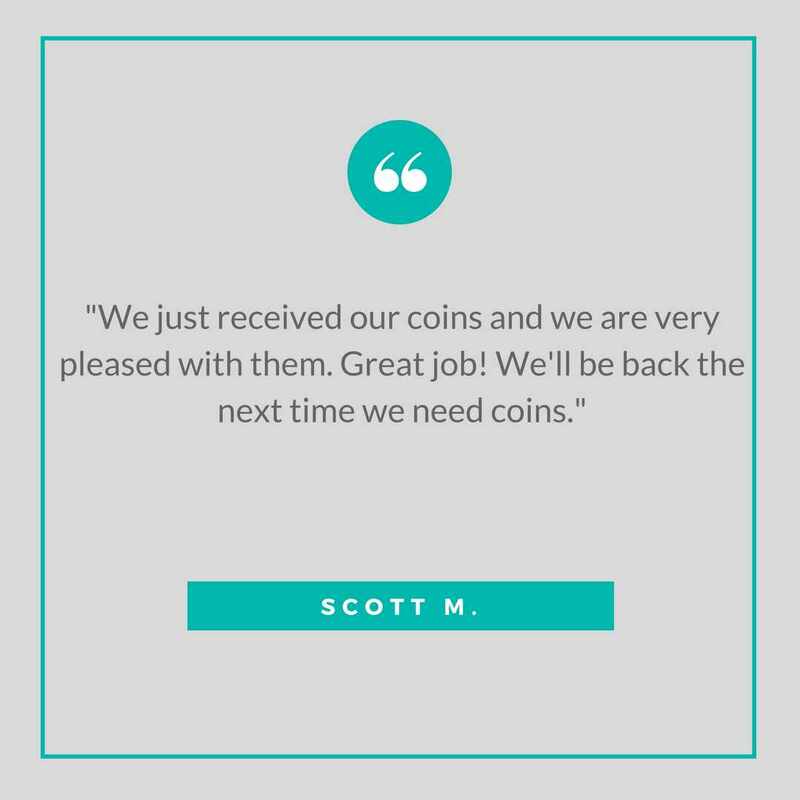 We do everything in our power to get your custom coins designed, manufactured, and in your hands with as little hassle as possible. We have introduced a simple 3 step approach that expedites the ordering process while maintaining our stringent standards of product quality and customer-centered service. To get started, just fill out one of our order forms. We will put together a free quote on your entire order and deliver a first draft of artwork free of charge. All we need is some information involving the kind of coins you are looking for, as well as order quantity and impressions for artwork. Any information you can provide helps out designer immensely. Once the form is submitted, our artists should have a rendering of original artwork ready for you to view within 24 to 48 hours. Let us know what you like about the design and what you would like to change. We are happy to make any additions or adjustments that you may need. Once you are happy with the quote we have provided and the custom artwork is perfect, we can finalize your order! Delivery on completed orders usually takes around 14 business days. We offer free UPS Air Priority shipping and work hard to meet all deadlines. 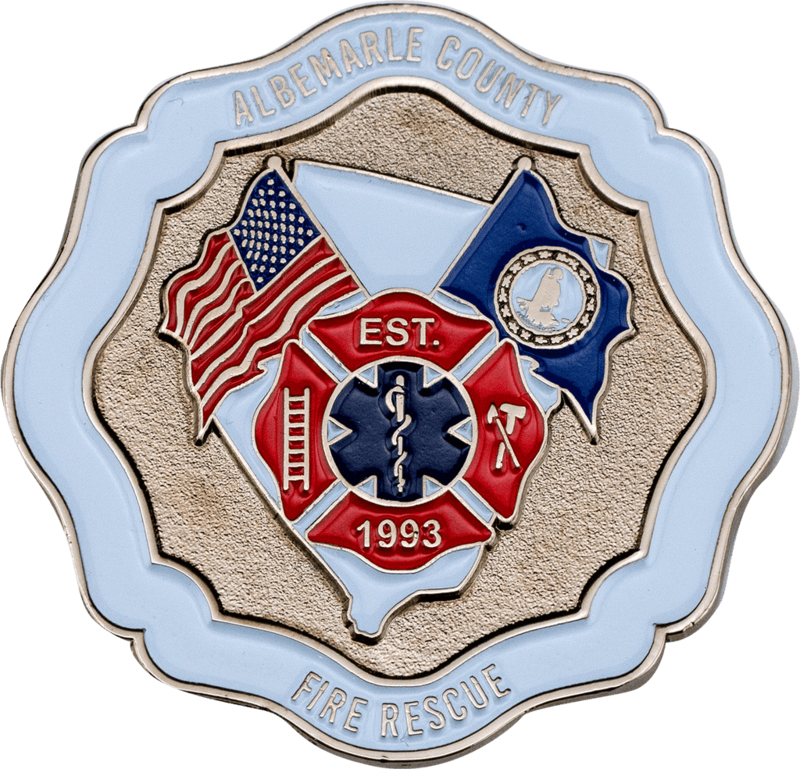 If your station needs their custom coins for an upcoming event, let us know and we will do everything we can to expedite the process! Thank you for choosing Signature Coins. We look forward to working with you!